The number of full-time students is 4800 and academic and other staff members 350.  Seinäjoki University of Applied Sciences has 19 Bachelor and 7 Master degree programmes. Three degree programmes are totally taught in English (International Business, Nursing and a Master’s Degree in International Business Management). Also double degree programmes are available in the fields of technology and business. 200 partner universities in more than 50 countries in Europe, Asia, North America, South America, Africa and Australia. SeAMK was founded in 1992 through a merger of various institutes, each of which had a history of up to more than 100 years. In education and in RDI activities as well as in networks SeAMK has concentrated on the profile areas listed below. These areas of expertise are being developed based on regional and international needs and our special strengths.